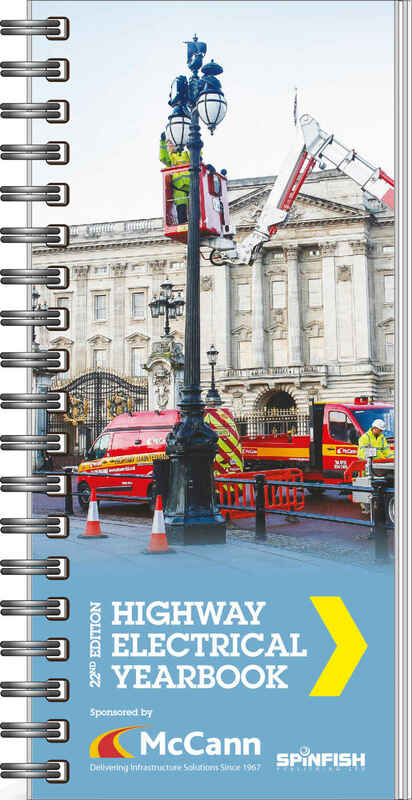 We are proud to produce two invaluable industry-wide handbooks for the street lighting and highway maintenance sectors. 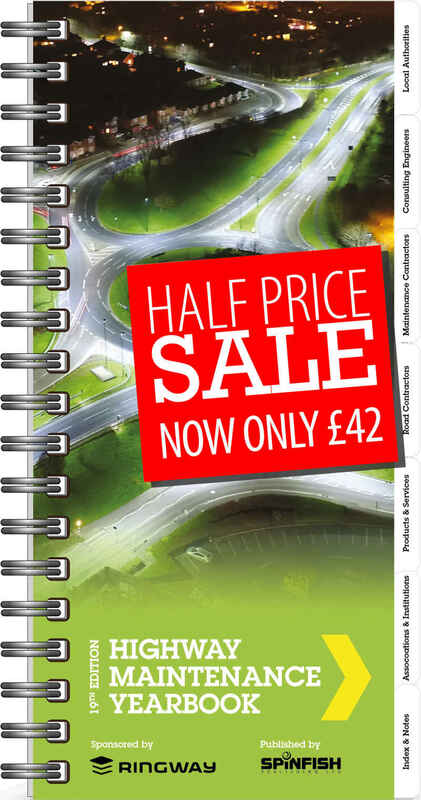 Published annually, the Highway Electrical Yearbook (November) and the Highway Maintenance Yearbook (June) are an exhaustive resource for businesses and local authorities. The glossy, durable format is a perfect size for when you’re on the road. Each entry is checked for accuracy and updated, so you will know exactly who the industry movers and shakers are each year. Tendering for business? You’ll find exact details of contract expiry dates and road lengths. Looking for a specific product? You’ll find it quickly and easily and our intuitive indexing will take you to exactly the right company. Frustrated with spending valuable time looking for just the right local authority contact? Our meticulous research means you can find exactly the right name and the right number when you need it! You’ll wonder how you ever worked without it….